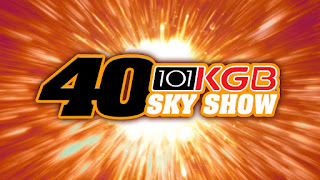 Today is KGB Sky Show 40!!! 40 years of explosive pyrotechnic entertainment. 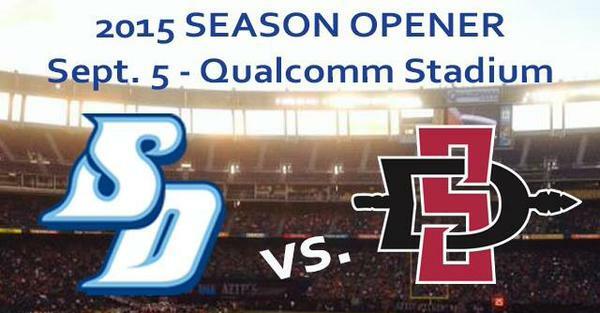 Unquestionably the greatest fireworks display this side of the Mississippi! 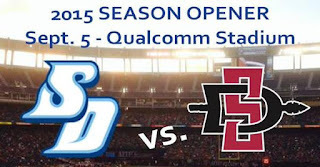 Tonight following the SDSU Aztecs/USD Toreros football game. Join KGB Radio in Sky Show Village and for the kickoff at 5, with Sky Show following the game!